You will receive a representative business address (no c/o) – in one of the most beautiful stores near the Binnenalster – for only 69 EUR per month (plus VAT). They want more? Then take a look at the “Workplace” offer. We will gladly advise you and find the optimal solution for you. You can also receive other services depending on your individual requirements. All of this includes a multilingual office management team, who answer telephone calls on your behalf, and who forward them on promptly either by phone or via e-mail. As a member of Lilienhof, you can also use our premises and the roof terrace for discussions, meetings, or even for large conferences upon request. With the Virtual Office Professional package, you also have the option to be able to use one of our on-site workstations, including any technical equipment. Virtual Office – an exciting and affordable alternative regardless of which solution you choose. Virtual offices are becoming increasingly more popular. Why is this actually the case, which professions would find this type of office interesting? Imagine, you become self-employed, start a business or a company and would also like to demonstrate to your current and potential business partners that your company is located in one of the most beautiful cities in the world. 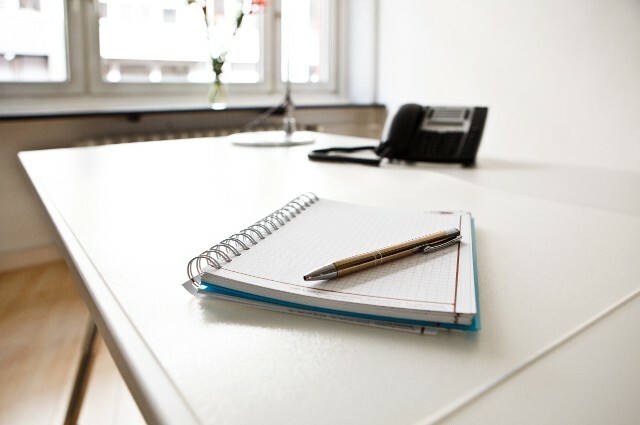 With the virtual office in the Lilienhof, this can be arranged both quickly and conveniently. We will take care of your post and answer your calls on your behalf, regardless of where you are. Therefore, you can run your business from one location without having to remain on site. In addition, we will handle all of your administrative tasks, meaning that you can give a professional image to your clients. You will see that you can use your budget cost-effectively and will be able to concentrate on your core business. You can leave any of the tedious and time-consuming property and staff issues to one side. Simply come along and see us in the center of Hamburg right by the Binnenalster. 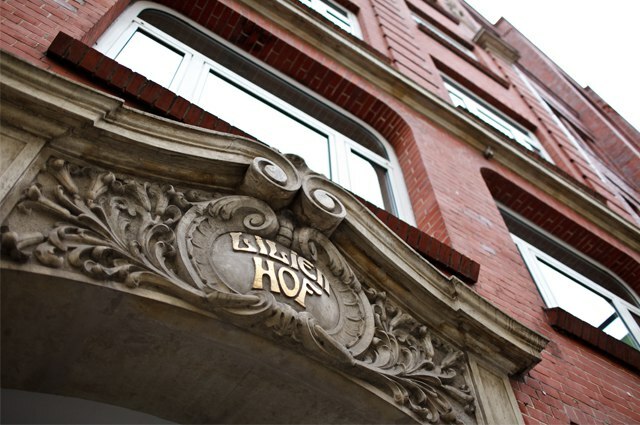 We will take care of the rest at the Lilienhof Business Center. For businesses who are experiencing a period of growth, it is important to remain flexible and to be able to react quickly to changes in the market. Companies must act to reduce costs in order to remain competitive, however this should not be at the expense of a professional public image. Together with the Lilienhof Business Center in Hamburg, we can develop the ideal solution for you, and can remain flexible at any time. 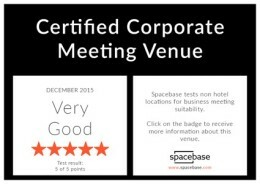 This can also include you being able to book flexible meeting and conference rooms in addition to having a Hamburg local area dialling code and our postal service counter. 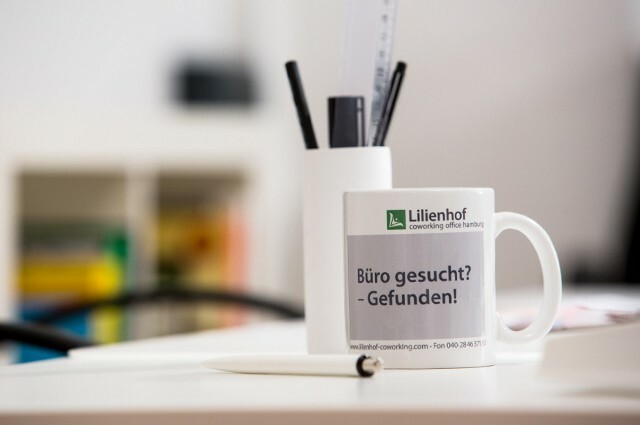 We would be happy to answer any questions on +49 (40)20 93 210-0 or via e-mail at info@lilienhof-businesscenter.com. We look forward to your call.